It's a day full of new Motorola phone releases. You can pick up Moto's latest semi-flagship phone in either standard or Amazon variants. There's also a cheaper option in the Amazon-tweaked Moto G6. 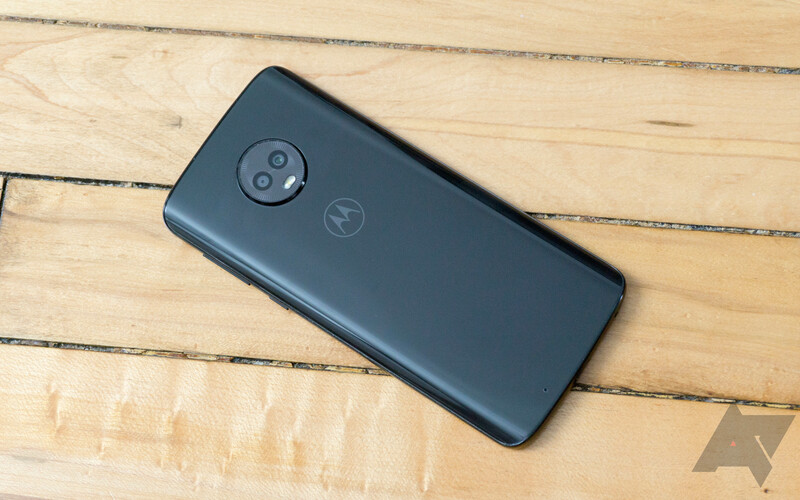 Motorola is asking a whopping $499.99 for the Moto Z3 Play, which is going to be a tough sell when it packs a Snapdragon 636. It does at least come bundled with a Motorola battery mod (2,220mAh) for added juice. The same bundle with phone and battery can be had on Amazon for $50 less if you don't mind the pre-loaded Amazon apps. 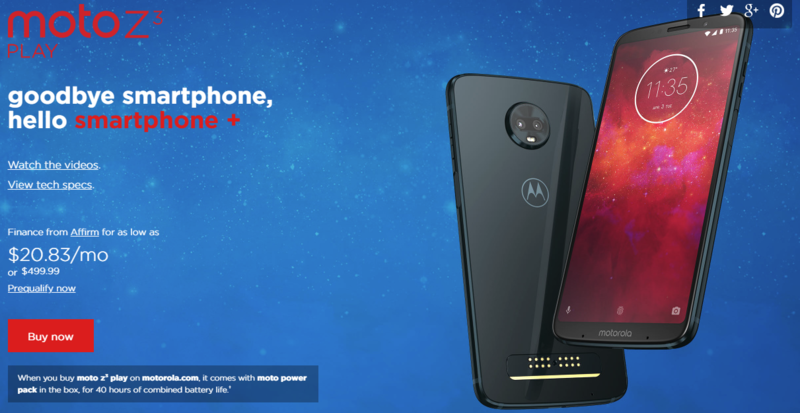 The third-gen Z phone is compatible with all the mods Motorola has announced over the years. The Amazon Moto G6 is also live today, and it's the same basic experience we got with the retail version from Motorola. However, this one is $234.99 ($15 cheaper) and comes pre-loaded with Amazon apps.